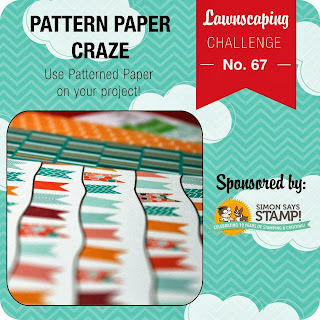 Lawnscaping Challenge #67 - Pattern Paper Craze! Happy Halloween! Good afternoon, friends! 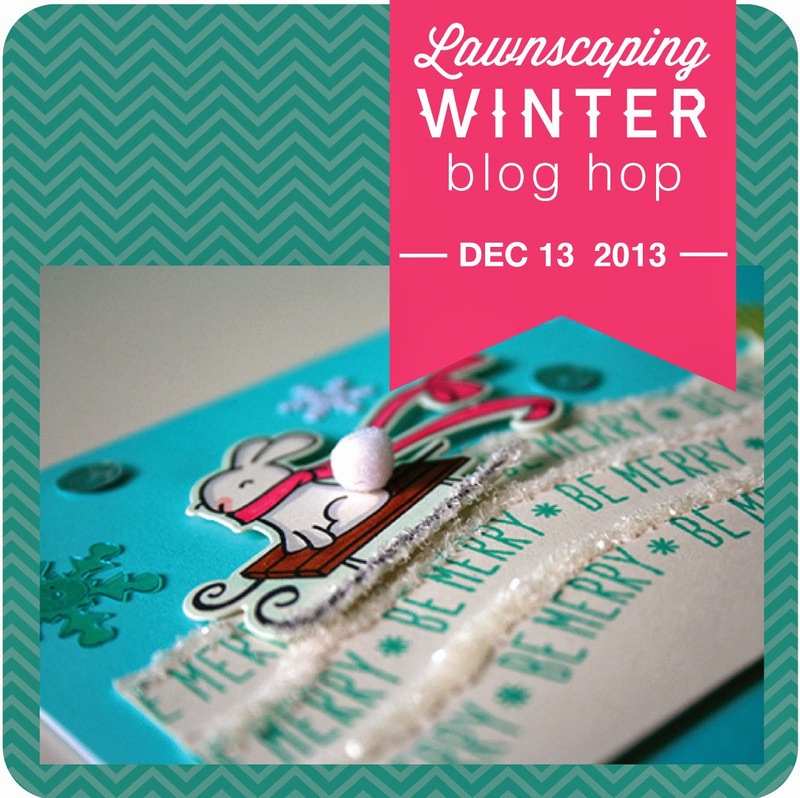 I'm back to show you all my first entry into the latest Lawnscaping Challenge to use patterned paper on your project. I absolutely LOVE patterned paper and use it all the time on my cards, so this challenge was right up my alley. 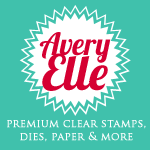 I always forget to dig through here, but I really have a lot of images already ready to go, and most of them are on patterned paper! So, I decided to see what I already had and decided that I'd make a card for this challenge using only images that I had left over from previous cards. 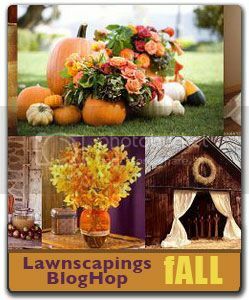 As it turned out, I had more than enough images for a Halloween-themed card - check out the pile of stuff I found in there! I might not have made the card this way had I been creating from scratch, but for using a bunch of scraps, I'm quite pleased with how it turned out - plus, the process went much, much faster for sure! I'm pretty sure the haunted house was colored with some Martha Stewart markers one day when my then-5-yr-old niece was over and we colored together. They definitely were not colored with my Copics! Oh, and I did sneak in a little bat that's actually from a Paper Smooches set! I hope you enjoyed the process of how I created this card! I'll be back in a little bit to share a Thanksgiving card I'm about to make using the same process. Have a wonderful Wednesday afternoon! THIS IS AWESOME! I love that you challenged yourself here. 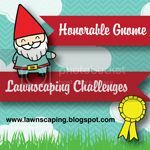 This is great!! Love it! 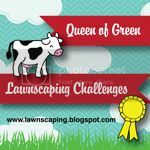 Such a cool and fun take on our challenge! 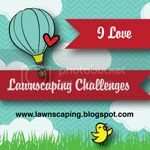 Thank you so much for playing with us at the Lawnscaping Challenge! Awesome card! This really puts me in the Halloween Spirit. 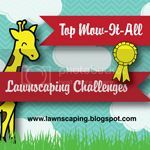 Thanks for playing at Lawnscaping!